Universal Design: Universal design is the design of products and environments to be usable by all people, to the greatest extent possible, without the need for adaptation or specialized design. 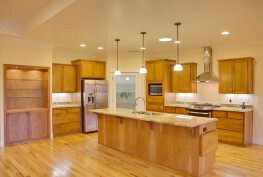 In the home examples would include levered handles on doors and faucets, open floor plans, wide hallways and halls and step-free entrances. Aging-in-Place: The Centers for Disease Control and Prevention (CDC) defines aging in place as “the ability to live in one’s own home and community safely, independently, and comfortably, regardless of age, income or ability level. Livable Communities: A livable community is one that has affordable and appropriate housing, supportive community features and services, and adequate mobility options, which together facilitate personal independence and the engagement of residents in civic and social life. 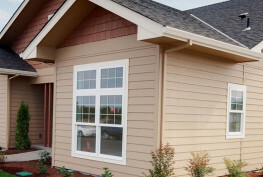 The Rogue Valley Council of Government’s Lifelong Housing Certification Project is a voluntary certification process for evaluating the accessibility and/or adaptability of homes. 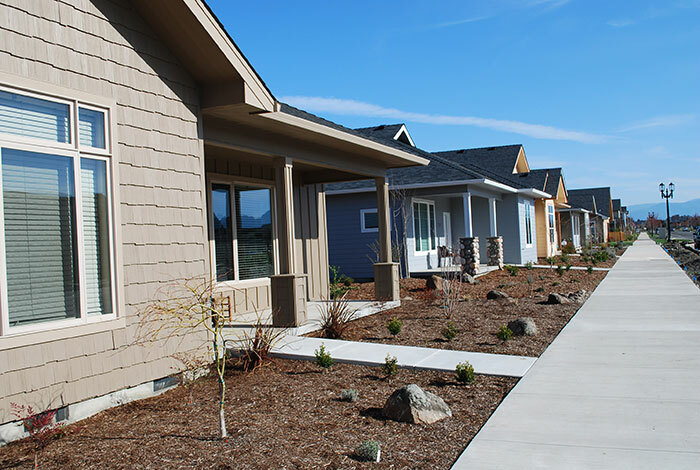 Developed in partnership with AARP Oregon, the project is designed to help meet the growing market demand for accessible housing in Southern Oregon and to enable older adults and people with disabilities to age in place safely and independently. 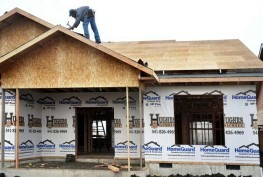 Other counties in Oregon are developing similar programs. Visitability: A movement to change home construction practices so that virtually all new homes- not merely those custom-built for occupants who currently have disabilities – offer a few specific features making the home easier for mobility-impaired people to live in and visit. 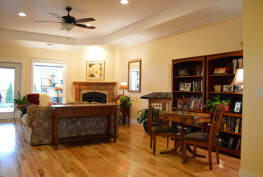 These features include at least one zero step entry, wide doorway and halls on the main level and an accessible half bath on the main level. Accessibility: The American’s with Disabilities Act (ADA) definition refers to a site, facility, work environment, service, or program that is easy to approach, enter, operate, participate in, and/or use safely and with dignity by a person with a disability. Nested neighborhoods: Nested or “pocket” neighborhoods refer to a small enclave of accessible homes occupied by older adults but within a larger demographically diverse community.